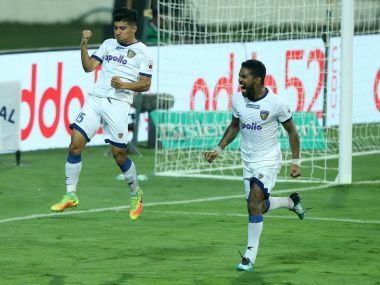 Jeje struggled initially but made amends at the later stages of the ISL by scoring nine goals so far in this edition. 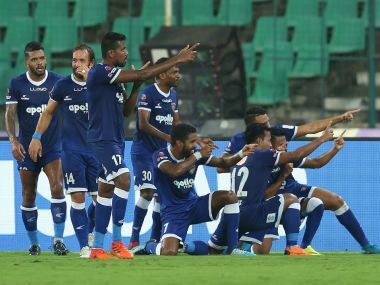 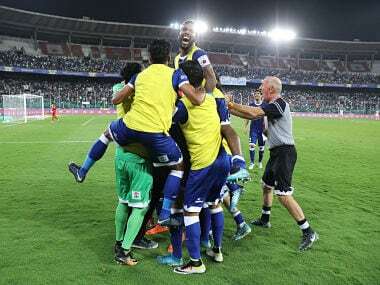 Chennaiyin FC head coach John Gregory said his team's success this season was due to the fact that there was a sense of togetherness in the team and players felt like they belonged to a family. 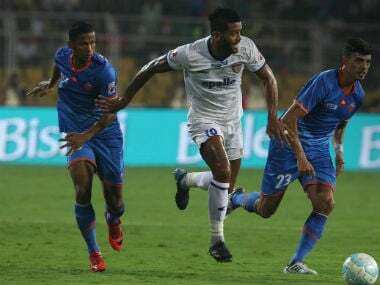 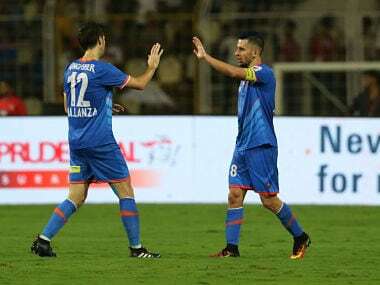 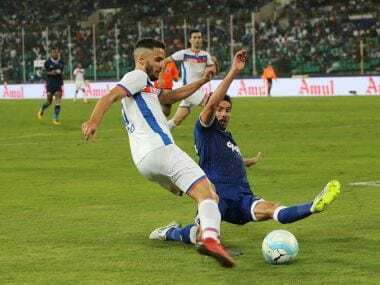 FC Goa will look to play the best form of their possession-based football while Chennaiyin FC will, once again, depend on their trademark solid defensive setup as both teams set for battling it out in the second-leg of their semi-final clash at the Jawaharlal Nehru Stadium in Chennai. 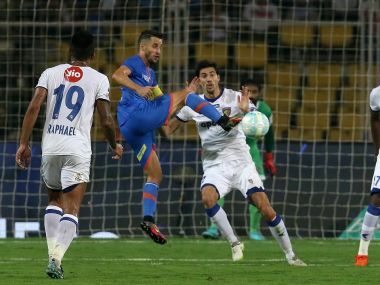 In a battle of contrasting philosophies, it was Chennaiyin FC who went home after the first leg with a slight edge thanks to the all-important away goal. 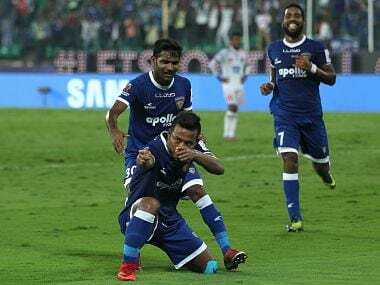 Although Chennaiyin grabbed the crucial away goal, things won’t be easy for the Super Machans as Goa have a good record of scoring in away fixtures. 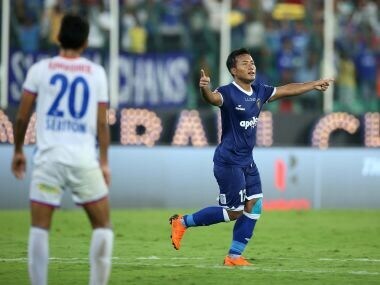 Handed the job of leading the line by coach John Gregory this season, Jeje Lalpeklua needs to prove his worth with a noteworthy display against Goa in the first leg of the semi-final on Saturday.